LUX Catering and Events is dedicated to our community, this is shown in many ways, one of which is through our efforts in non profit events and community events. We are passionate supporters of numerous local nonprofit organizations and are committed to having a positive impact on our community by providing sponsorships to organizations that work to promote diversity, overall community betterment, and support arts and educational pursuits. The following Donation Request Policy has been developed to create consistency and fairness to organizations that ask us for support. Since we receive a large volume of requests, please be aware that we attempt to fulfill as many as possible, but cannot guarantee that every request can be met. We give preference for sponsorship of events for which we are the selected caterer, and that meet our criteria. 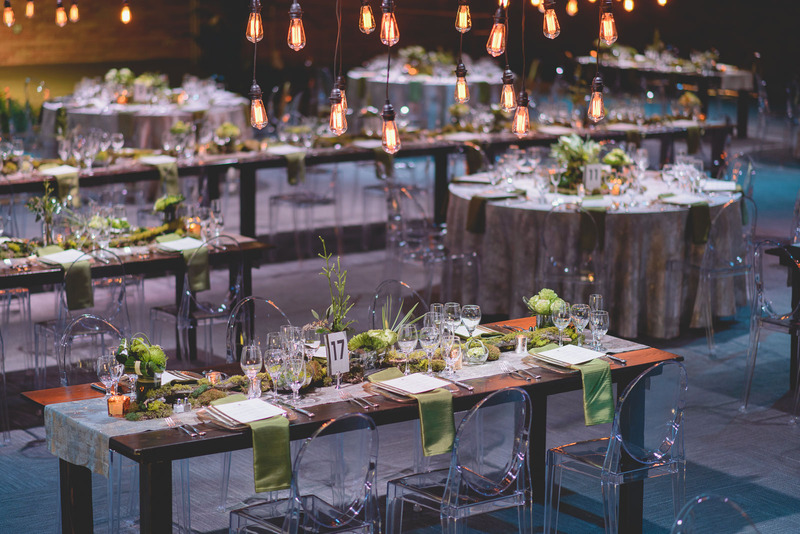 In these cases, we will charge our regular pricing for our catering and event services, and participate as a sponsor with a sponsorship donation. In return, we also require that we receive the sponsorship benefits established by the organization for the event. Following this initial request, we will confirm our availability for your specific date and discuss the details of your event. If an agreement is reached, a meeting date will then be scheduled. At that meeting, we will ask for collateral material regarding the event or from previous events and criteria for sponsorship, along with a copy of your 501-C3 tax exempt status documentation. If you would like LUX Catering and Events to be a part of your charitable event with sponsorship support and you meet our criteria, please complete the Donation Request Form below. Please include the enclosed form with all pertinent details regarding the event, and any marketing or sponsorship opportunities (including sponsorship levels and descriptions). Charitable donations will be reviewed monthly and we will contact you after review. How will you recognize Lux Catering and Events for the donation | Sponsorship? Completion of this form does not guarantee that LUX Catering and Events will fulfill your request. Due to the large volume of requests we receive, each request will be reviewed in the order they were received. We will attempt to fulfill as many as possible, but cannot guarantee that every request can be met.